The brand-new Boeing 737 -- which was delivered just last year -- was heading from Addis Ababa to Nairobi when it crashed after take-off. US aerospace giant Boeing said Sunday it was "deeply saddened" about the deaths of all 157 people aboard Ethiopian Airlines Flight 302 and would provide technical assistance to find out why its aircraft crashed. 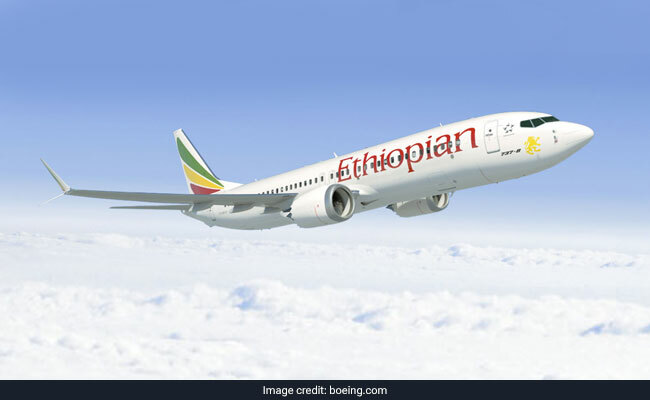 "Boeing is deeply saddened to learn of the passing of the passengers and crew on Ethiopian Airlines Flight 302, a 737 MAX 8 airplane," the company said in a statement. The single-aisle Boeing 737 MAX is one of the world's newest and most advanced commercial passenger jets. But the company has come under fire for possible glitches with the plane, which entered service in 2017.